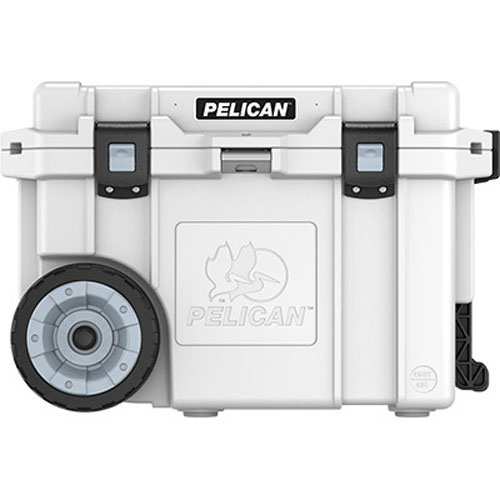 The harsh Australian sun is no match for these premium coolers. 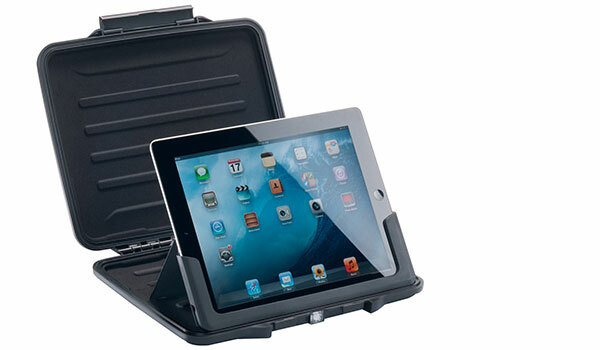 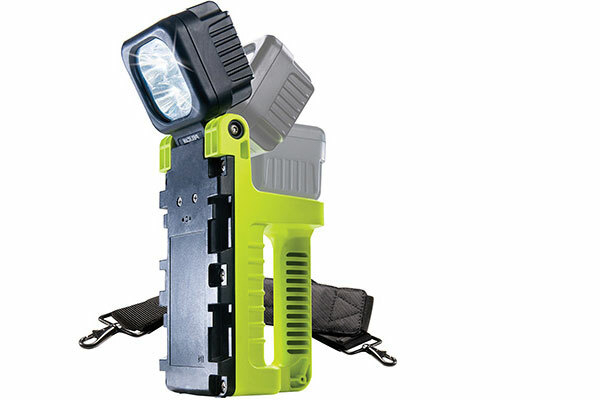 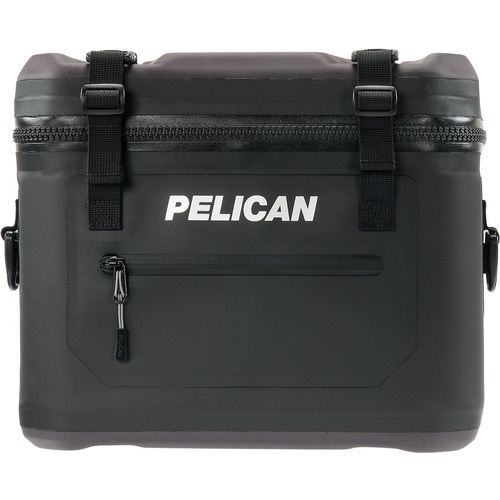 They’re constructed from the finest, most rugged materials and are capable of holding ice for up to 10 days! 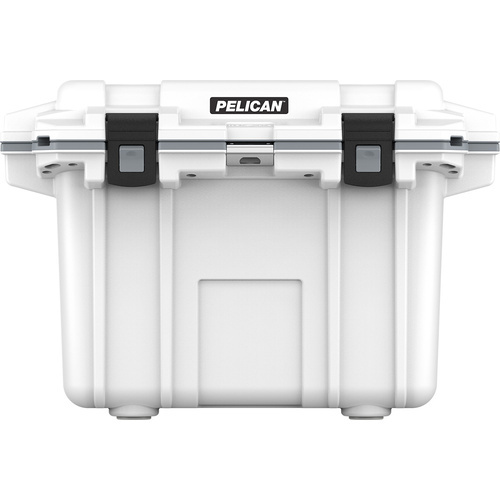 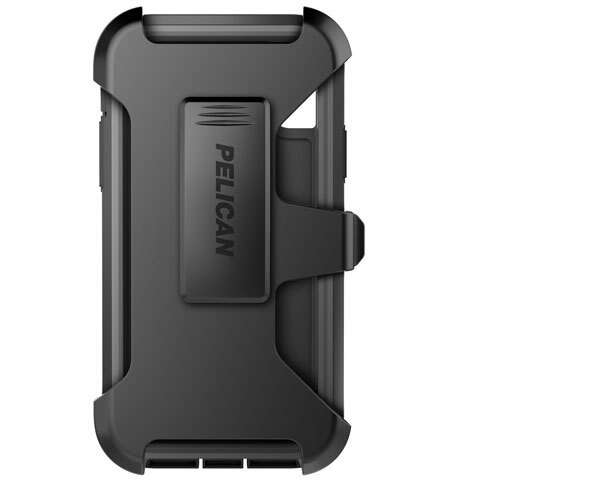 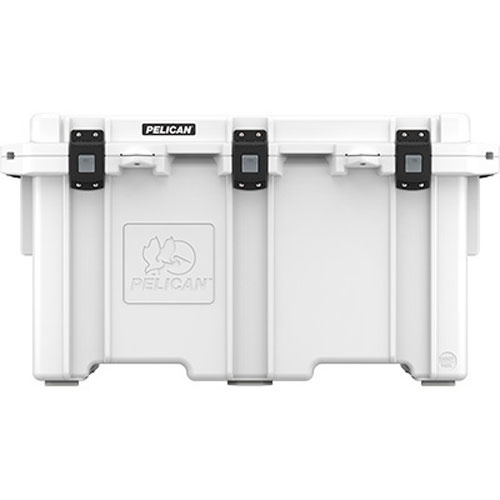 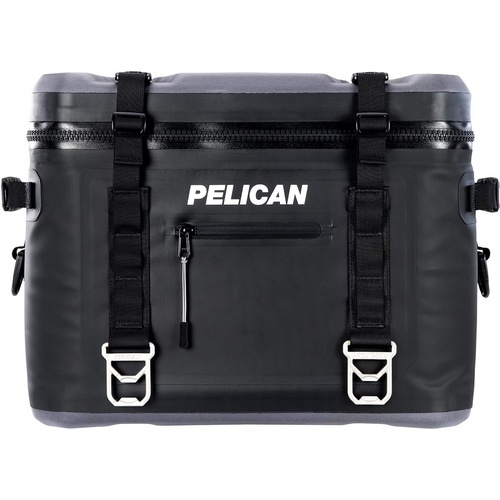 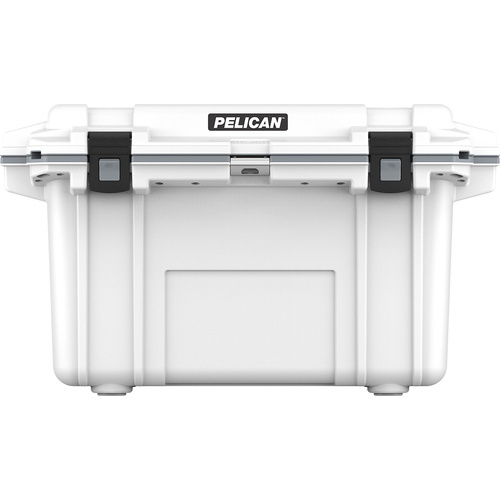 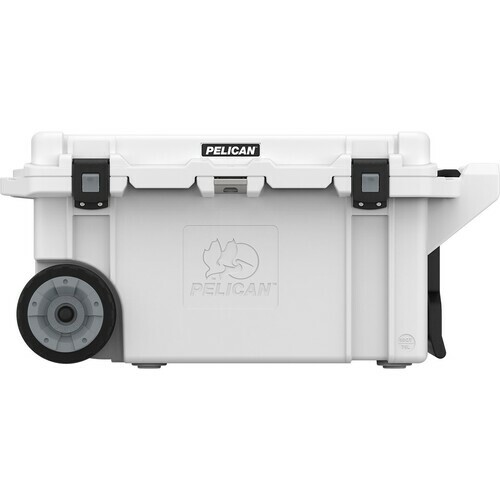 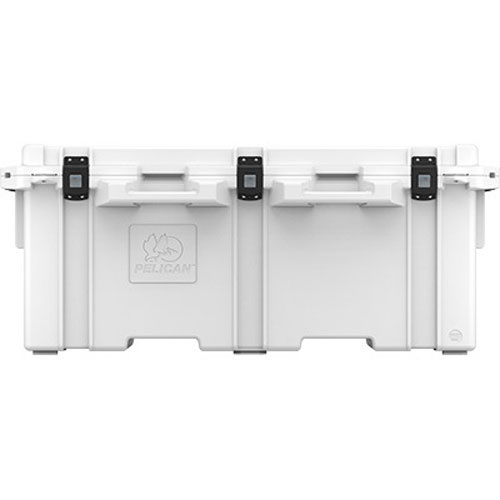 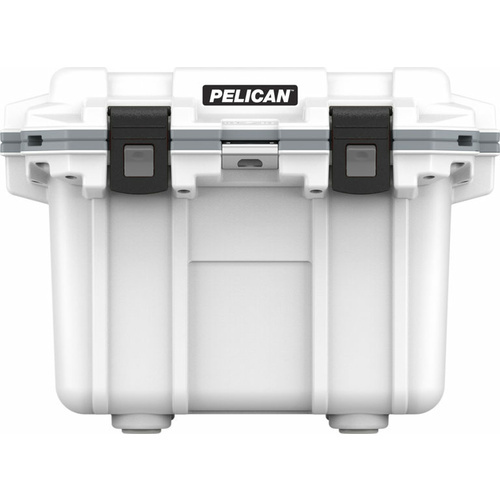 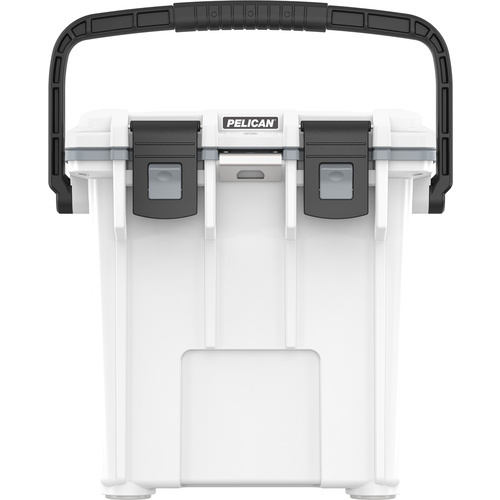 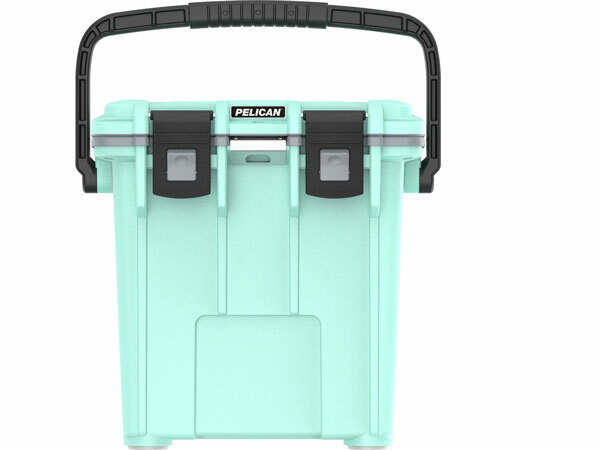 Whether it’s a massive catch or just a weekend’s worth of beer, Pelican makes soft and hard coolers for all occasions.